Studies have shown that overhead conversations are the biggest complaint in today’s open office environment. The distractions these conversations cause can affect everything from productivity to turnover. Conversely, an office that is too quiet and allows private conversations to be overheard can be just as problematic. Office sound masking is an effective way to manage noise levels in an open office and increase productivity and privacy. 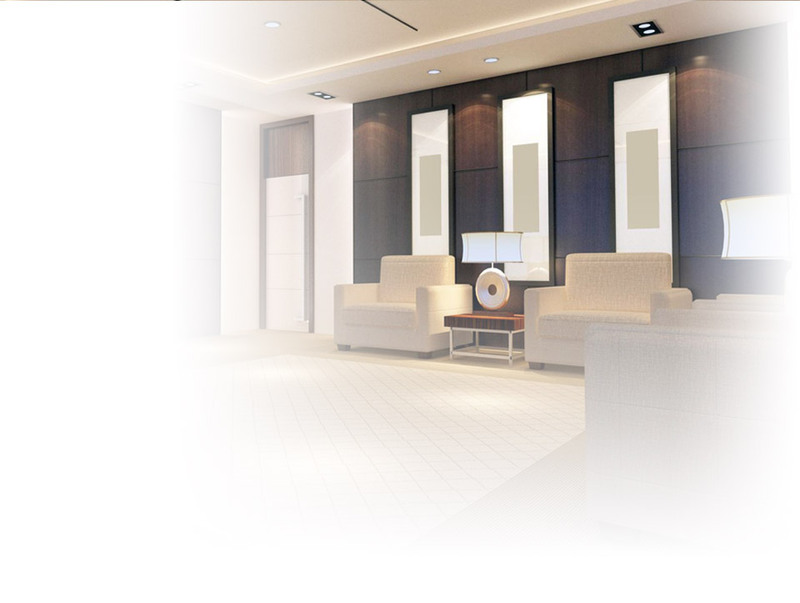 At Metro Services Group, we are Certified Integrators of VoiceArrest,TM a state-of-the-art office sound masking system. Our highly skilled technicians can design and install an office noise reduction system that tunes out distractions without becoming one, while seamlessly fitting the demands of your business and the constraints of your working environment. The benefits of a professionally installed a white noise machine in your office can be felt both immediately and over time. Fewer distractions allow performance and productivity to increase right away, and truly private offices allow business to be conducted without worry. Over time, companies can see significant savings from a more focused workforce and lower turnover of employees working in a more comfortable environment. Our family-owned business has grown to be the contractor of choice in the Tampa area. Let the experts at Metro Services Group design and install a cost-effective office noise reduction system for your business and create a more productive and inviting working environment.